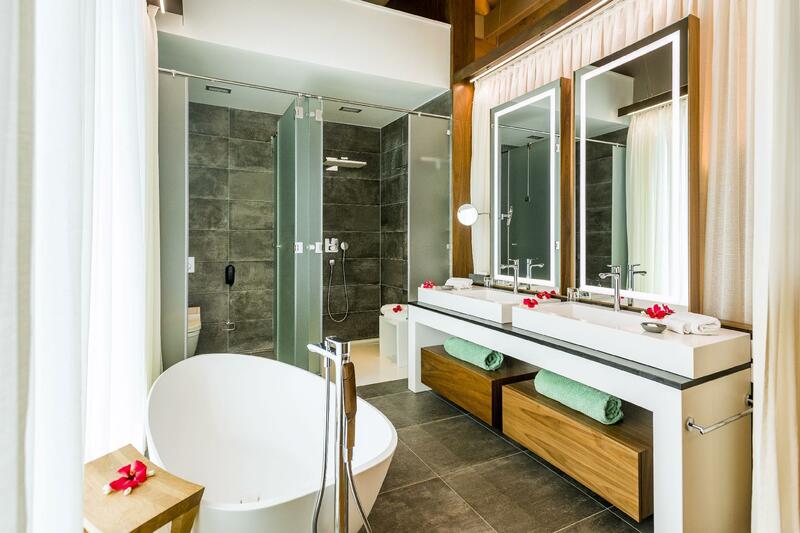 Located on Motu Piti Aau and featuring an exclusive private beach, this 5-star resort and day spa offers private villas situated over the water. 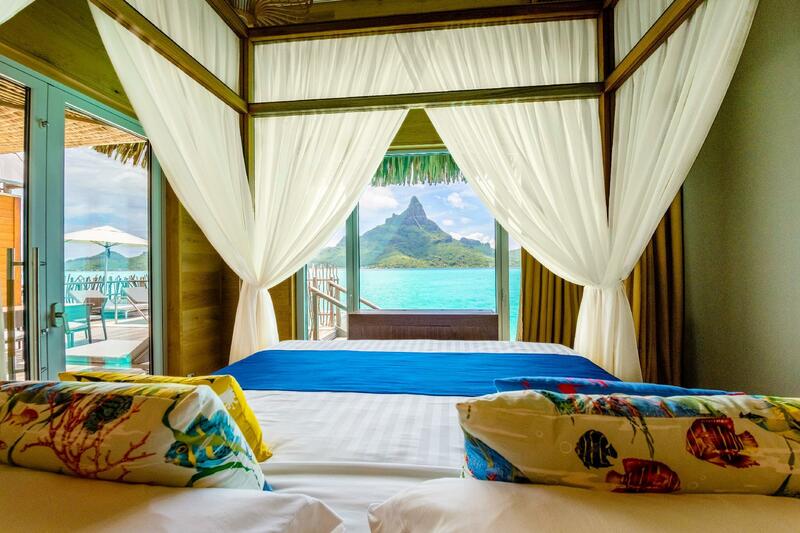 Each has a large shaded terrace with stunning views of Bora Bora. Leisure facilities at InterContinental Resort & Thalasso Spa Bora Bora include a fitness room, Turkish bath and outdoor pool. Deep Ocean Spa offers treatments using ocean water to restore the body's minerals. 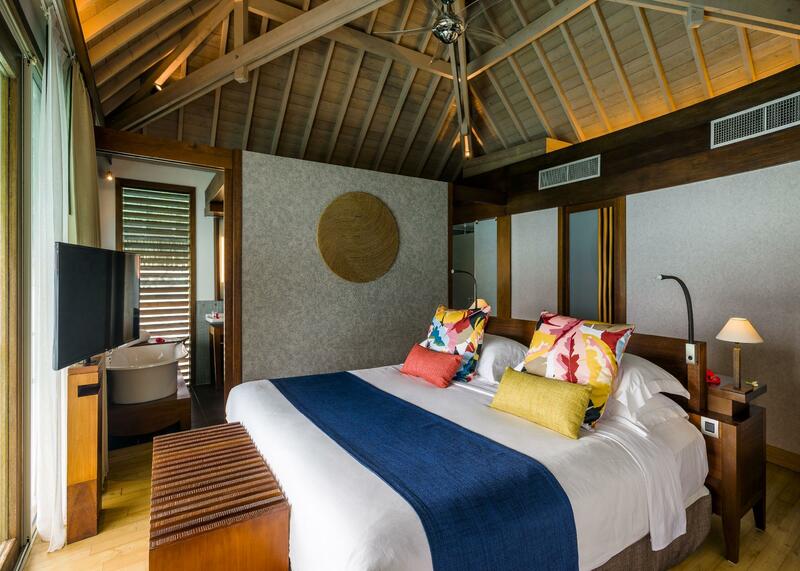 The private villas are air-conditioned and have a living room with glass-bottom coffee table. 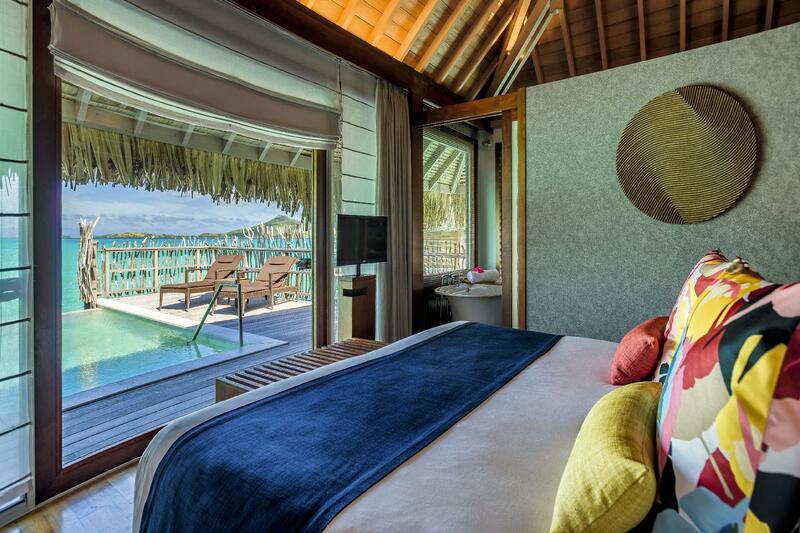 The spacious terrace includes sun loungers and direct access to the pristine waters of the lagoon. Guests at Le Reef Restaurant can dine on the terrace overlooking the lagoon or inside the air-conditioned dining room. Le Sands Bar and Restaurant is located on the resort’s private beach. InterContinental Bora Bora Resort & Thalasso Spa is only 8.7 km from Bora Bora Motu Mute Airport. 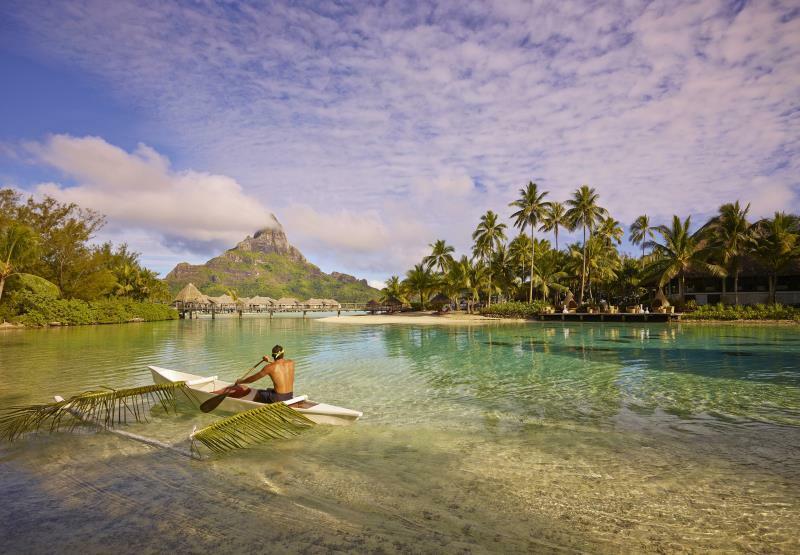 Please note that The Bora Bora airport is located on a motu (islet), accessible only by boat. Airport transfers by boat are mandatory and are charged XPF 7,334 per person per trip. We invite you to book your boat transfers in advance by confirming your local flight details with the concierge team at least 3 days prior to arrival. You may use the Special Requests box at the time of booking, or contact the property using the contact details found on the booking confirmation. All transfer costs are to be paid directly to the hotel. Guests are required to provide their flight details and estimated check-in time. This can be noted in the Special Requests section upon booking.